NEW CONSTRUCTION! WELCOME TO THIS TREMENDOUS OPPORTUNITY. WATERFORD AT BRIDGEWATER IS ONE OF POLK COUNTY'S MOST DESIRABLE NEIGHBORHOODS! 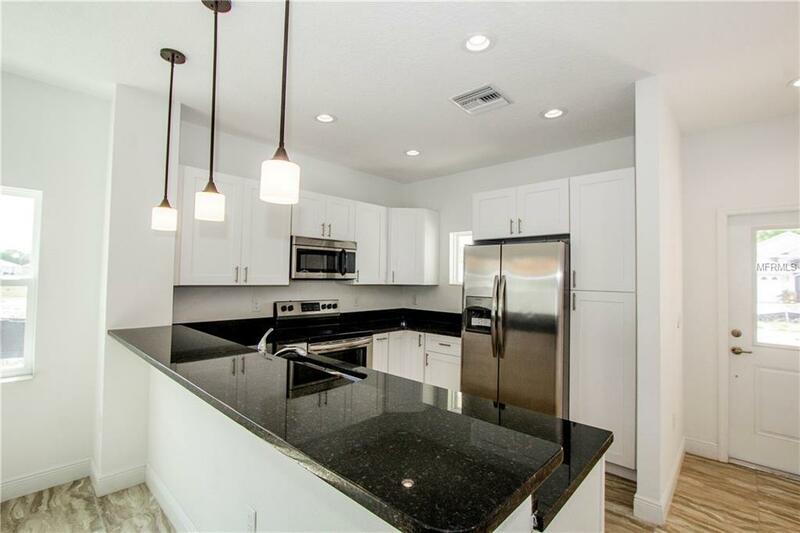 THIS BEAUTIFULLY DESIGNED TOWNHOME COMES WITH 3 BR / 3 BA ON A TWO STORY SPACIOUS OPEN FLOOR PLAN. BEAUTIFUL ENTRANCE OPENS HOME TO AN INVITING FOYER THAT LEADS TO A LARGE OPEN GREAT ROOM. 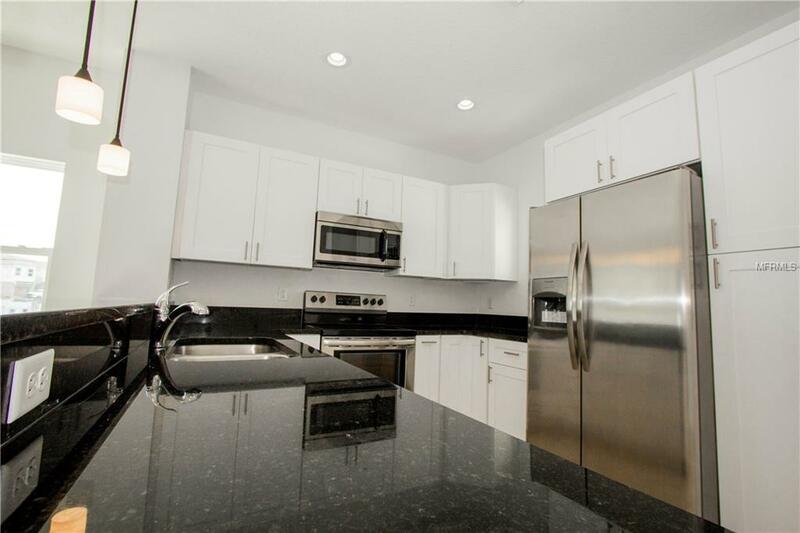 ADJACENT TO THE GREAT ROOM IS A SPACIOUS KITCHEN GREAT FOR ENTERTAINING FOR ANY HOMEOWNER. 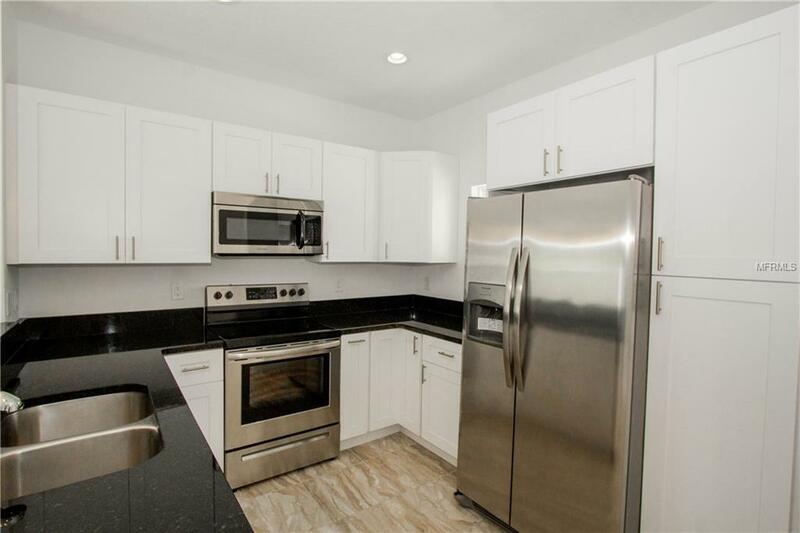 LARGE SERVING AREA WITH A BREAKFAST BAR AND SMOOTH GRANITE COUNTER-TOPS WITH DARK OAK SOLID WOOD CABINETS, AND INCLUDES STAINLESS STEEL APPLIANCE PACKAGE. EXQUISITE CERAMIC TILE RUNS THROUGHOUT THE ENTIRE FIRST FLOOR. ALL BATHROOM COUNTER-TOPS COME WITH GRANITE COUNTER TOPS. HOME COMES INCLUDED WITH ENERGY EFFICIENT UPGRADES SUCH AS SPRAY FOAM INSULATION AND DUAL PANE LOW-EMITTANCE WINDOWS. COMMUNITY AMENITIES INCLUDES TENNIS COURTS, VOLLEYBALL / BASKETBALL COURTS, COMMUNITY POOL AND CLUBHOUSE. 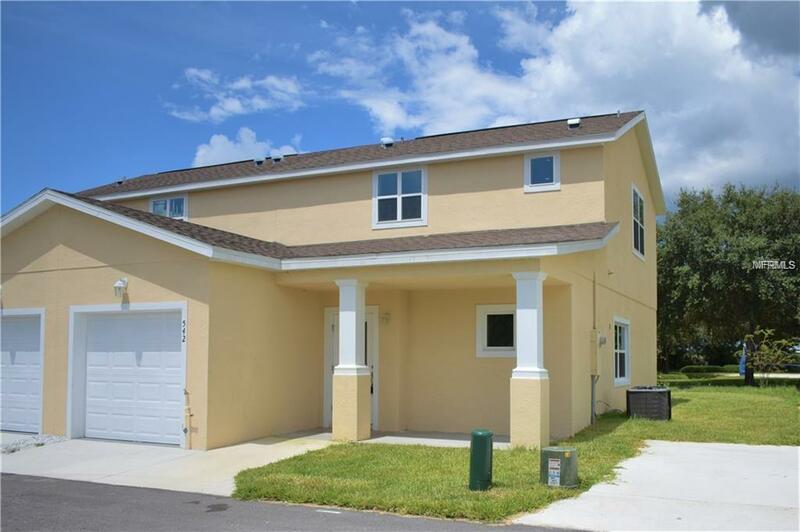 LOCATED NEAR INTER-STATE 4, SHOPPING CENTERS, AND ORLANDO'S WORLD CLASS ATTRACTIONS. COMMUNITY ALLOWS FOR SHORT TERM AND VACATION RENTALS. DO NOT MISS OUT ON THIS DREAM OPPORTUNITY!! !